Are those two localised games I see released on the PSN this week? Why yes! This week you can either enjoy two new games or look at the Winter sale. Here's what's new! Atelier Rorona Plus is the first game in Atelier's Arland series. Rorona is working with a master alchemist to pay off her parent's debt when she is challenged with the possibility of the alchemy shop closing if she does not prove herself. 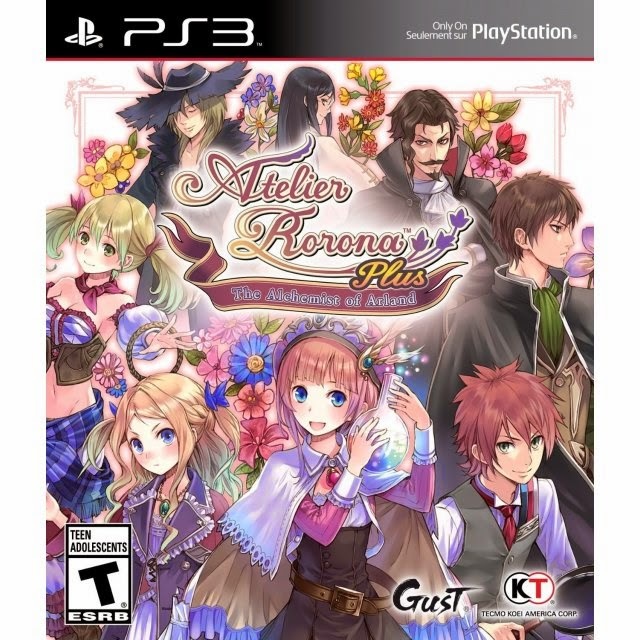 The game revolves around three years where Rorona attempts to complete the tasks to prove her worth. 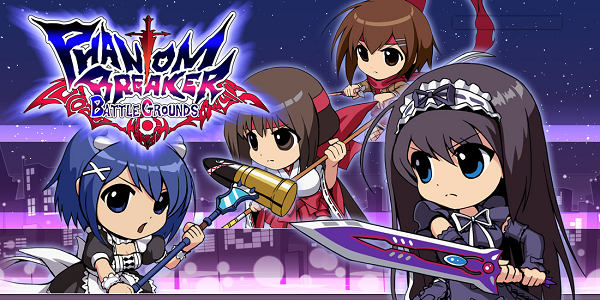 Phantom Breaker Battlegrounds (PS Vita): Phantom Breaker Battlegrounds is a side-scroller/beat em' up game by 5pb. 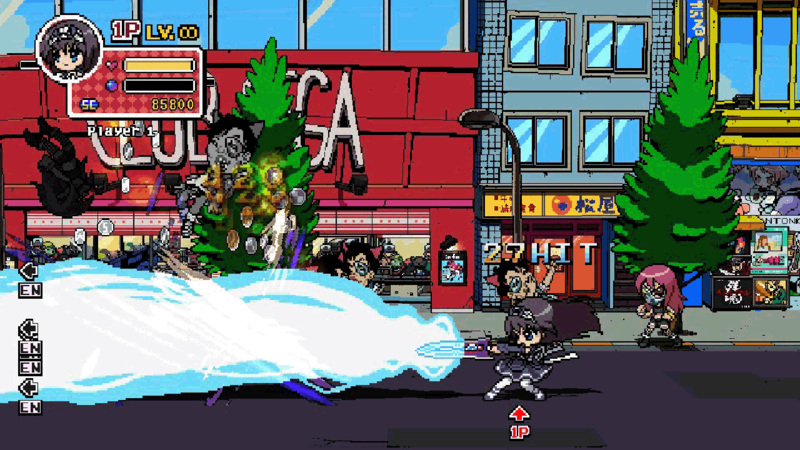 The game features 18 characters and two unique fighting styles to explore.